The MA9905 is an X-band receiver protector with an integral noise source. 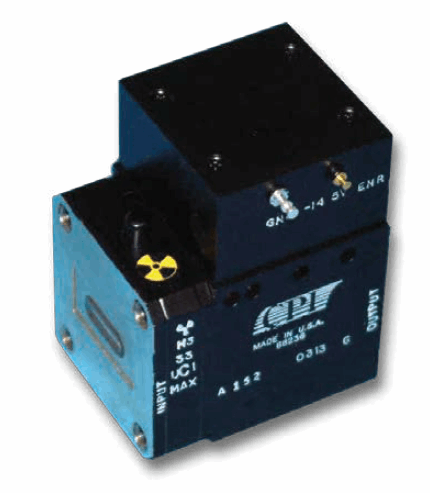 This receiver protector operates at 2.5 kW, and features a compact size for applications requiring less space. The MA9905 includes a high level of vertical integration, extensive high power testing capabilities, as well as computer modeling and automatic testing capabilities. For more features and specifications on the MA9905, download the datasheet.